We are all getting ready for the Delaware County Iowa Republican Dinner tonight! 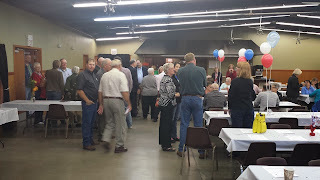 The Delaware County Republicans will host its annual fall dinner on Thursday, September 11th, 2014, at the Delaware County Fairgrounds. More details to follow. The Delaware County Republican Party will host its biannual county convention on Saturday, March 8 at the Delaware County Courthouse. Delegates and alternates from all county precincts elected at the precinct caucuses have been invited to attend. Convention business will begin at 9:00 AM in the third floor courtroom, with registration starting at 8:30 AM. Area legislators, as well as candidates for state, county, and congressional elections have been invited to attend and address the delegates. 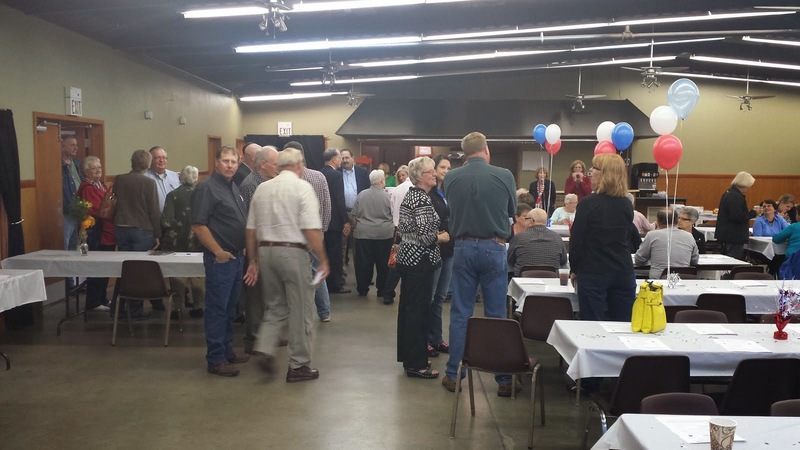 Delegates will also adopt a county party platform, as well as select delegates and alternates for the district and state republican conventions. "With close races in the 1st Congressional District and US Senate primaries, the Republican candidate may have to be selected at the state convention," stated Jeff Madlom, Delaware County Republican chairman. "If that occurs, our delegates selected at the county convention would play a pivotal role in selecting those candidates. We have a goal of having 100 delegates attend from across Delaware County, and we are hoping that we will come close to this attendance mark again this year." Members of the public who would like to observe the convention proceedings are also welcome to attend. The January Central Committee meeting scheduled for Monday, January 6th has been postponed. It has been rescheduled for Monday, January 13th at 7:00 PM at the Days Inn meeting room. Caucus training will occur at this time for those who have volunteered to be temporary precinct leaders. The Delaware County Republicans invite all interested Delaware County residents to attend the 2014 caucus, which will be held this year on Tuesday, January 21st. Business to be conducted includes electing precinct leaders, selecting delegates to the county convention, as well as proposing ideas for the party platform. All Delaware County precincts will meet at the West Delaware Middle School, located at 1101 Doctor Street in Manchester. The caucus will begin at 7:00 PM. Doors will open at 5:30 PM. A caucus participant must be a registered Republican, 18 years old by election day 2014 and must reside in the precinct in which he/she is caucusing. Voter registration forms will be available at the registration area for individuals wishing to register as a Republican and participate in the evening's activities.